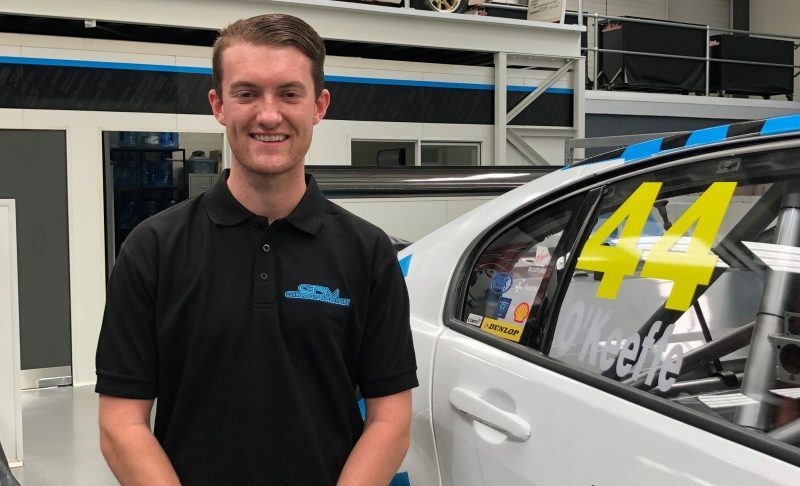 Melbourne racer Dylan O’Keeffe has today confirmed his 2019 racing plans, announcing he will compete in the 2019 Dunlop Super2 Series with the title-winning Garry Rogers Motorsport outfit. 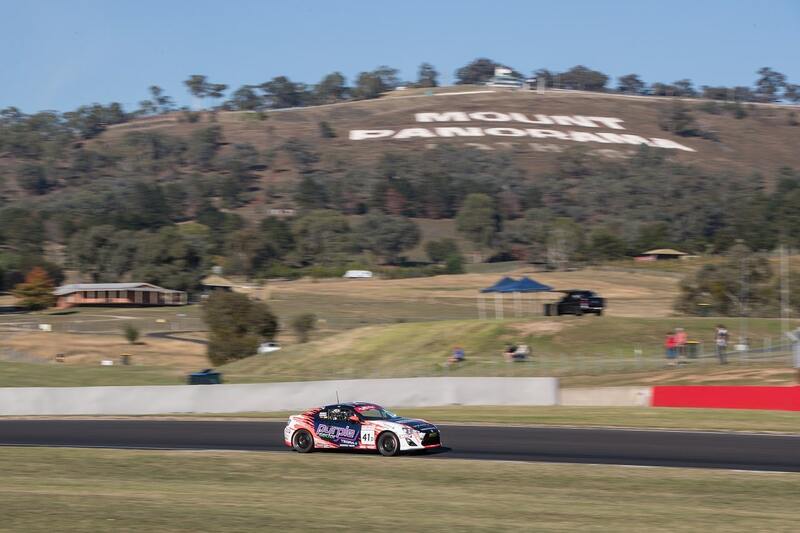 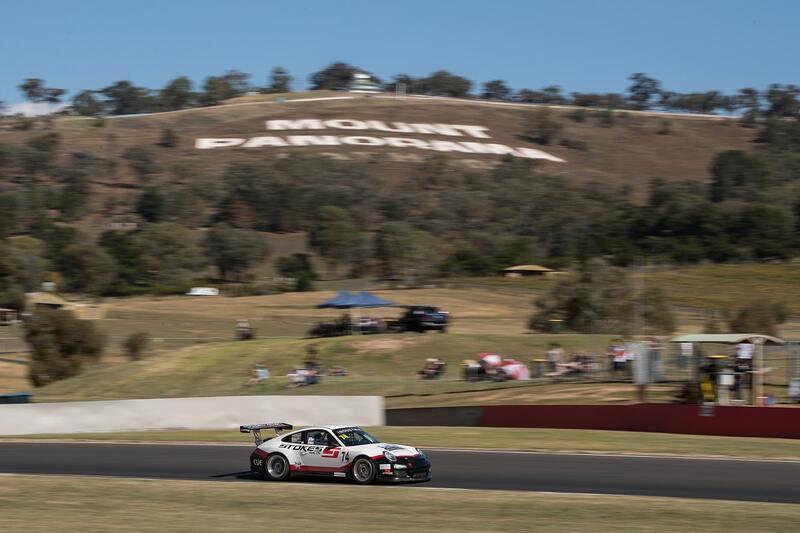 O’Keeffe, who finished third in this year’s Porsche Wilson Security Carrera Cup Australia Series, will pilot the Holden VF Commodore driven to victory in this year’s Super2 series by Chris Pither. 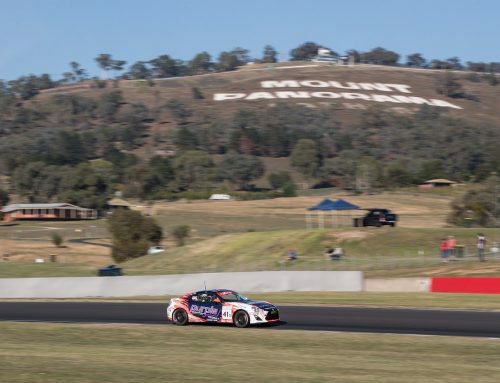 The 20-year-old completed an evaluation day with the team at Winton on Tuesday, and is excited to join a team renowned for nurturing young talent. 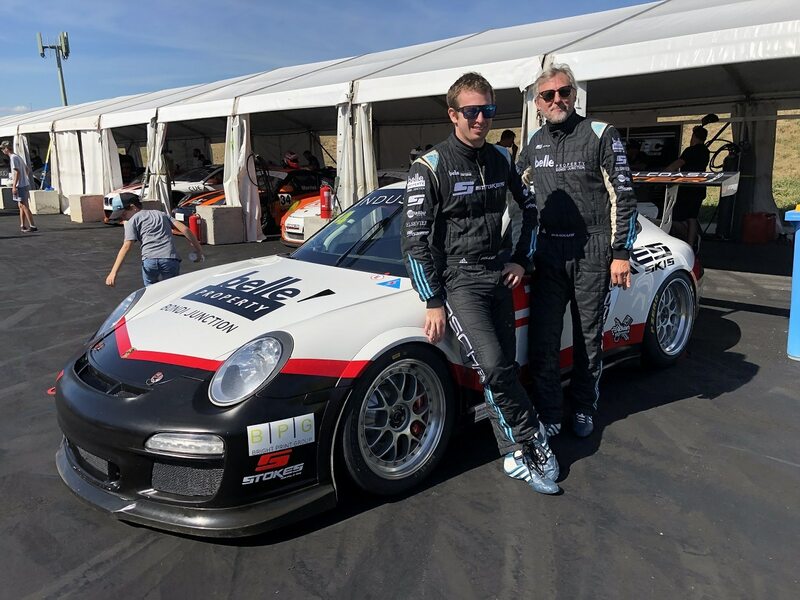 “I’ve learned a lot during my last three seasons in Carrera Cup, and this year I demonstrated my ability to match it with the best drivers in the category,” O’Keeffe said. 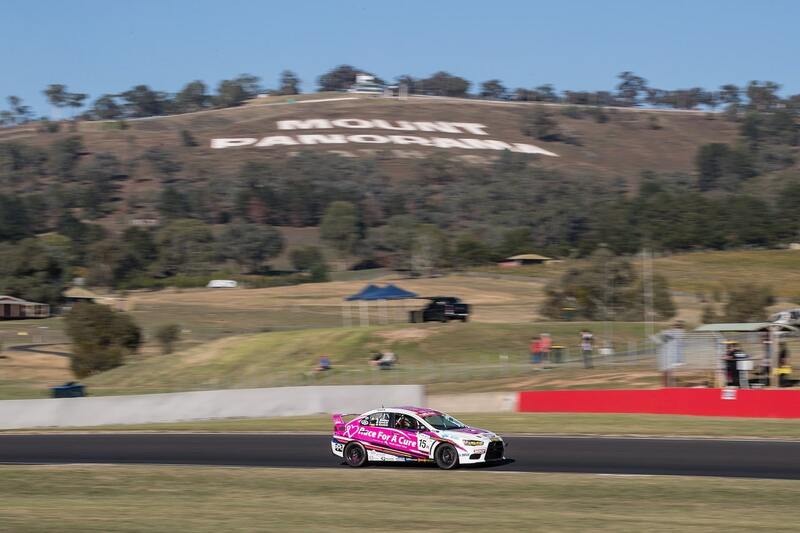 “My family and I assessed the options for 2019, and the Dunlop Super2 Series presented the most logical pathway towards my ambition of racing full-time in the Supercars Championship. 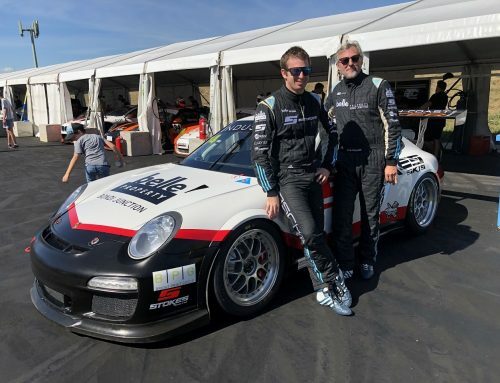 “I completed around 300km on Tuesday, which enabled me to fine-tune my driving technique – it’s a very different style to the Porsche. 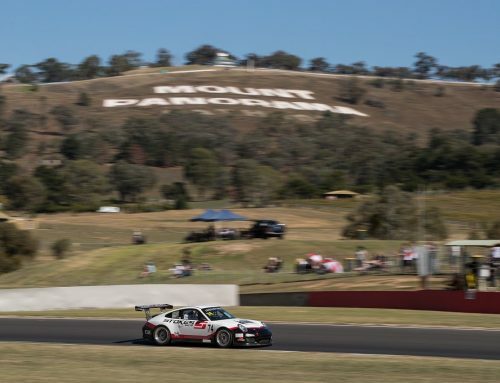 O’Keeffe said Garry Rogers Motorsport’s reputation for developing young drivers made it an attractive choice for his Super2 progression. 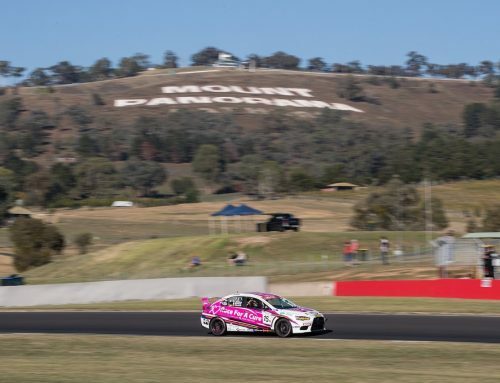 “When you look at the history of GRM, they’ve introduced and developed a lot of talent over the years – drivers like Garth Tander, Jason Bargwanna, Lee Holdsworth and Scott McLaughlin,” O’Keeffe said. 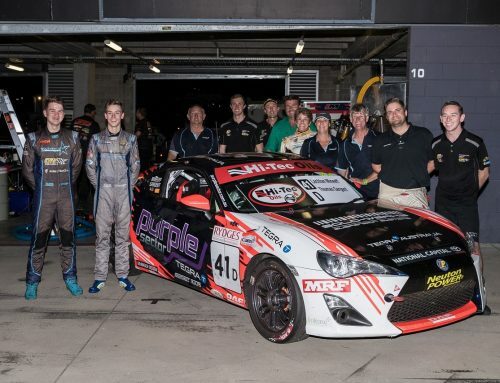 “More recently, they’ve brought James Golding through the Super2 Series and the endurance races, and he’s now driving for them full-time in the main-game. 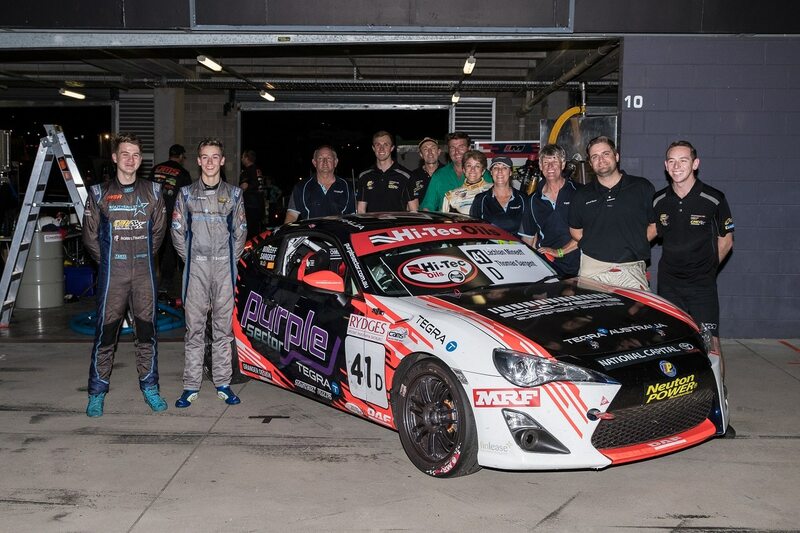 O’Keeffe’s car livery and sponsors will be announced early in the new year, ahead of the first Dunlop Super2 Series round at the Adelaide 500.